The search for the Holy Grail of planets continues. Stephen Kane, associate professor in the department of physics & astronomy at San Francisco State University, scours the universe for Earth-like rocks. Stephen Kane has been researching planets around other stars for more than 20 years and has discovered and characterized hundreds of exoplanets, including Kepler-186f, which is the smallest planet yet to have been found in the Habitable Zone of a star. 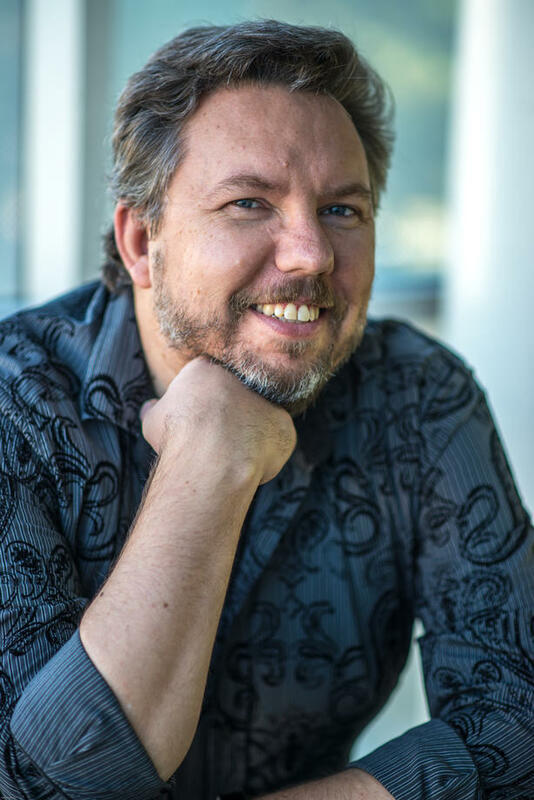 His work covers a broad range of exoplanet detection methods, and he is an expert on the topic of planetary habitability and the habitable zone of planetary systems. dedicated entirely to the discovery of planets orbiting other stars. efforts on the planets that have the best chances for harboring life. 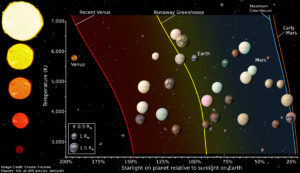 learning what the diversity of “Earth-like” planets really is.